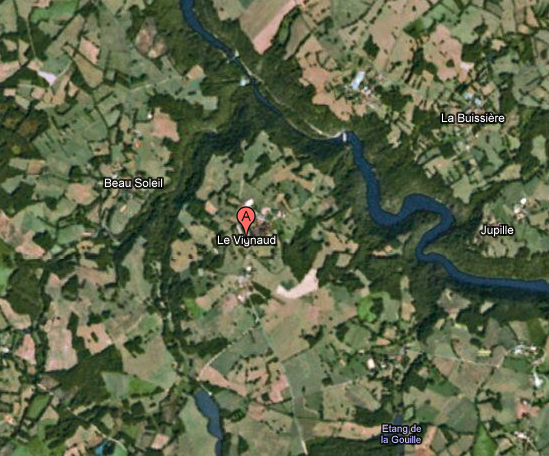 Le Vignaud is a small commune in rural, central France. 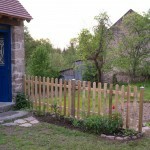 It is located about 13km north-west of the town of Guéret which is the nearest rail station. The Le Vignaud project began in the end of 2008 and is still in the very beginning stages. The basis of the project is very open: Simply to live communally and create something from nothing. Anyone is welcome to visit, or even better to get involved and create something of thier own. Please get in touch if you are interested in becoming a part of our community.